The process of renovation or building a new surgery can sometimes be difficult and overwhelming, which so many options to choose from; Alldent can help you manage this process, leaving you to focus on other areas of your business. We can provide you equipment solutions for your practice covering all areas including dental operating equipment, plant room equipment, X-Ray imaging solutions, Nitreous Oxide equipment, Sterilisation & Infection Control. 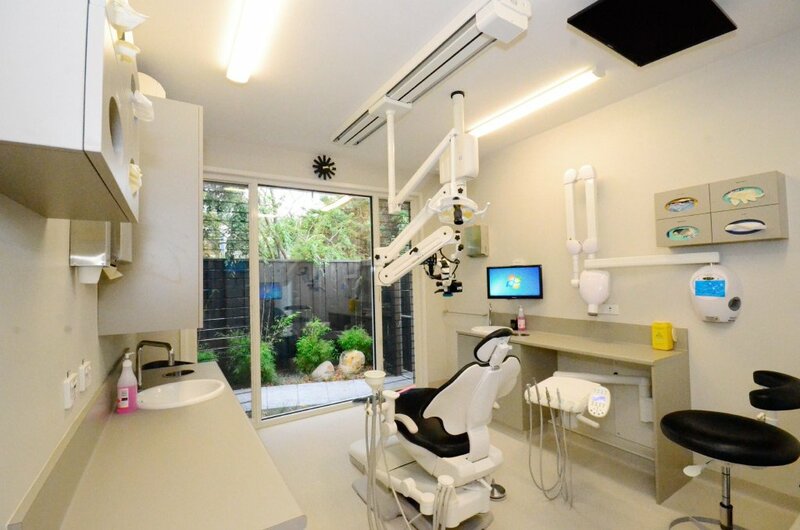 We can assist with all aspects of new Dental Surgery Design and Fitouts. 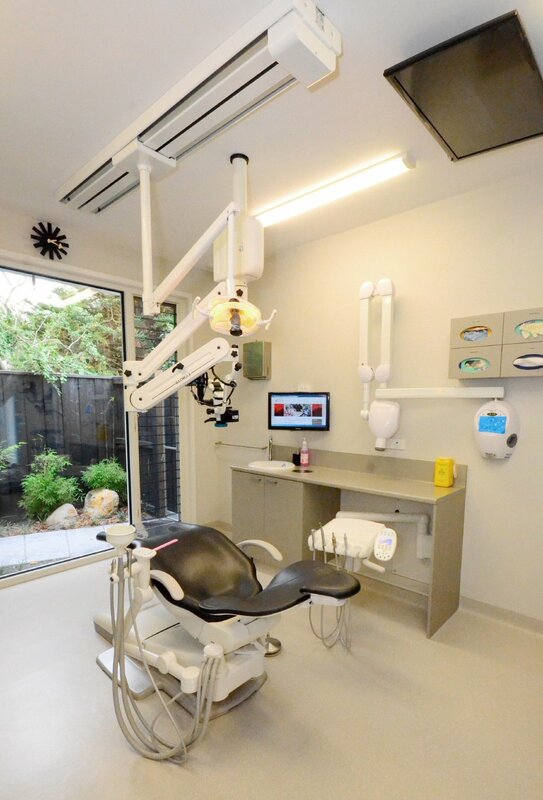 Alldent can liaise with the builders to ensure your surgery meets industry standards and regulations, making sure the project runs seamlessly and ensuring the services provided is what’s right for your practice. 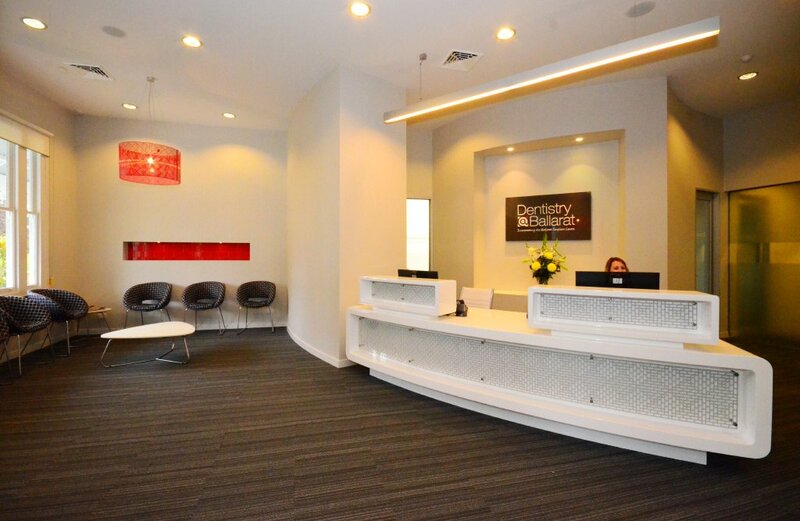 Alldent provided Technical Consultation and Support in the recent restoration and rebuild of an historic property to deliver a stunning new practice for Dentisty Ballarat in Victoria. This sensitive surgery build required consultation of technical requirements of the clinical areas and details like equipment location, drainage and flow of the suction. The surgery design is state of the art, with an impressive array of modern equipment, offset by a tranquil outlook through full length fixed and louvered glass panes onto a Japanese-styled garden and path. Dr Johnston uses a different chair configuration, with the cuspidor deleted, enabling access to both sides of the chair. This, together with the fold-away A-dec delivery system and overhead track lighting also makes it far easier to work with a microscope than with a conventional chair-mounted delivery system. To book a consultation contact Alldent on 03 9646 3939 or email us with an enquiry below.